In the northern region of MALAWI, a small, landlocked country in Southeastern Africa, people from the TONGA ethnic group perform a highly organized dance called the MALIPENGA. The dance involves teams known as BOMA who are organized in a military ­style hierarchy with titles such as “sergeant,” “captain” and“kingi” and dance in rows. Wearing clothes that simulate British military uniforms or other exaggerated European clothes, dancers reenact historical events that occurred in Malawi under British rule or teach lessons about cleanliness or respect for elders. 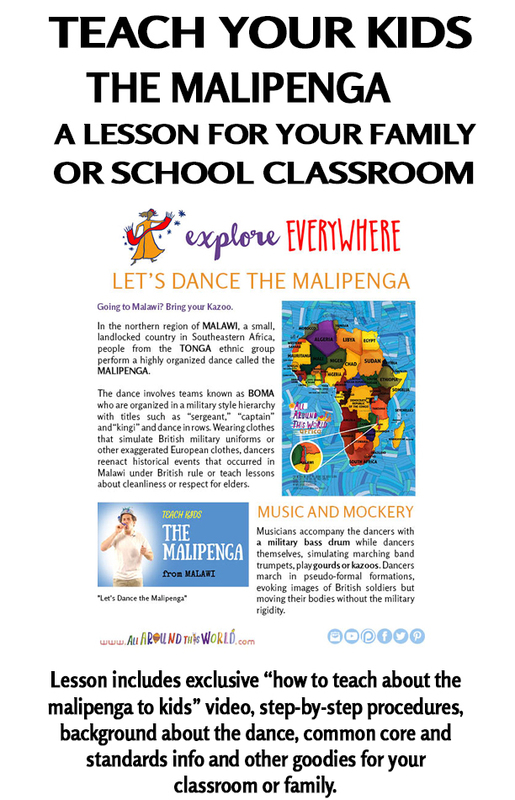 PLEASE NOTE: The lesson and embedded video are NOT “How to dance the Malipenga” tutorials. The goal of this lesson is to provide the tools for you to treat your very youngest students to their first introduction to the Malipenga and to inspire you to get up and dance together. (Your dance moves can’t be any worse than mine!) 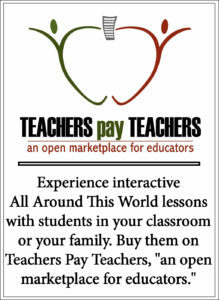 Ideally the lesson will be the first step on your and your students’ road to further Malawian exploration.